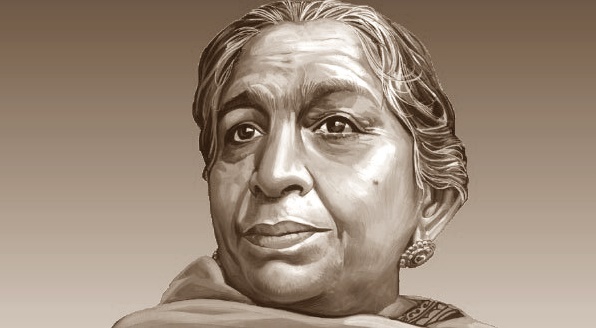 Sarojini Naidu was the first woman to become the governor of an Indian state. She was the second woman to become the president of the Indian National Congress in 1925. 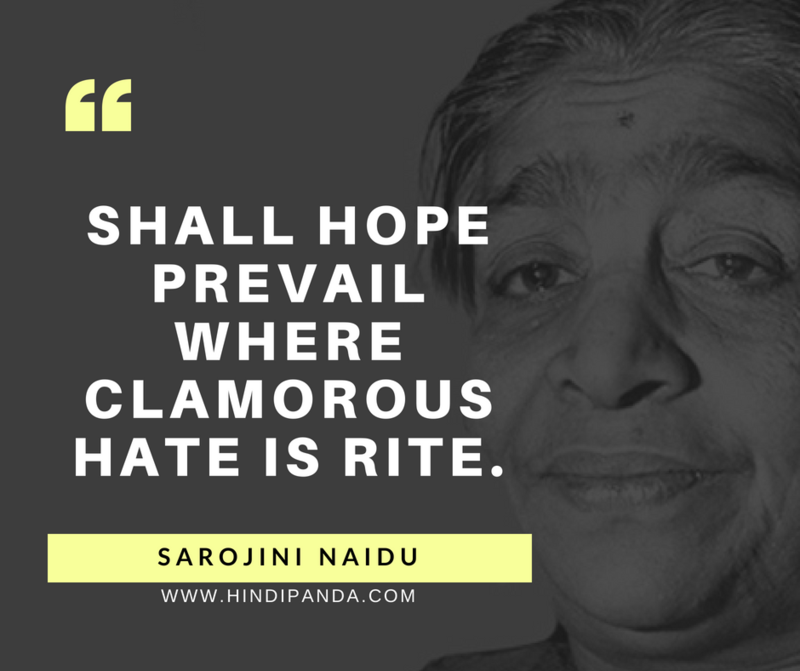 Sarojini Naidu was born on 13 February 1879 in Hyderabad, India to the scientist, philosopher and a politic educator Aghornath Chattopadhyaya and Barada Sundari Devi. Sarojini was the eldest daughter of her parents. A political activist, her father was a co founder of the Nizam College and the first member of the India National Congress in Hyderabad. 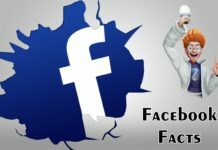 Chattopadhyaya was removed from his position as a penalty for his active participation in Indian Independence movement. 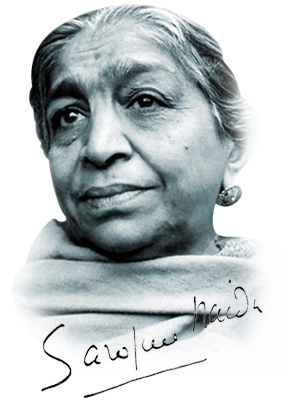 Sarojini Naidu was born in Hyderabad to Aghore Nath Chattopadhyay and Barada Sundari Devi on 13 February 1879. 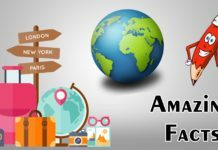 Her parent’s home was at Brahmangaon in Bikrampur (in present-day Bangladesh). Her Father, Aghor Nath Chattopadhyaya, with a doctorate of Science from Edinburgh University, settled in Hyderabad, where he founded and administered Hyderabad College, which later became the Nizam’s College in Hyderabad. Her mother, Barada Sundari Devi was a poet and used to write poetry in Bengali. 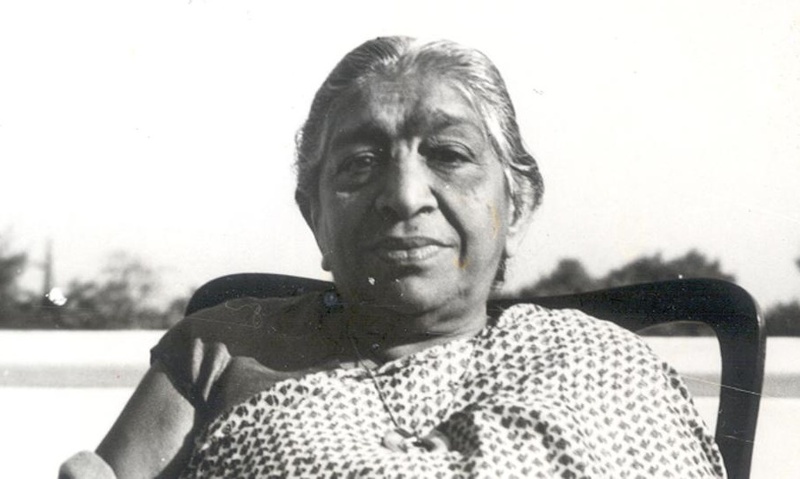 Sarojini Naidu was the eldest of the eight siblings. Her brother Virendranath Chattopadhyaya was a revolutionary and her other brother, Harindranath was a poet, a dramatist, and an actor. 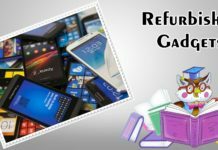 Sarojini, having passed her matriculation examination from the University of Madras, took a four-year break from her studies. In 1895, the Nizam Scholarship Trust founded by the 6th Nizam, Mir Mahbub Ali Khan, gave her the chance to study in England, first at King’s College London and later at Girton College, Cambridge. Sarojini met Govindarajulu Naidu, a physician, and at the age of 19, after finishing her studies, she married him. 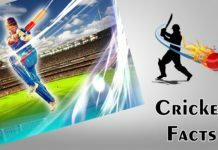 At that time, Inter-caste marriages were not allowed, but her father approved the marriage. The Golden Threshold is an off-campus annexe of University of Hyderabad. The building was the residence of Naidu’s father Aghornath Chattopadhyay, the first Principal of Hyderabad College. It was named after Naidu’s collection of poetry. Golden Threshold now houses Sarojini Naidu School of Arts & Communication of University of Hyderabad. During the Chattopadhyay family’s residence, it was the centre of many reformist ideas in Hyderabad, in areas ranging from marriage, education, women’s empowerment, literature and nationalism. 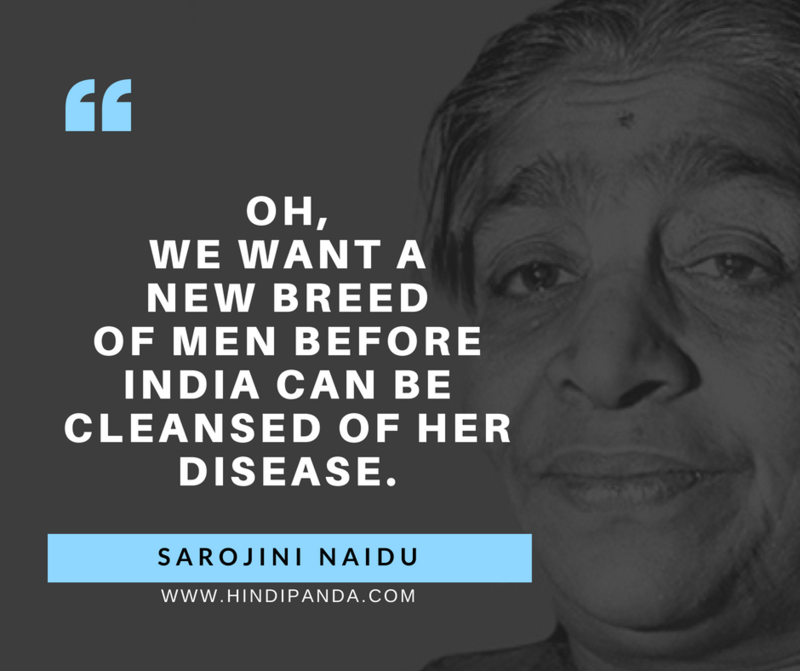 Sarojini Naidu joined the Indian national movement in the wake of the Bengal Partition in 1905. At that time she came into contact with leaders like Gopal Krishna Gokhale, Muhammad Ali Jinnah, Rabindra Nath Tagore, C.P. Ramaswami Iyer, Annie Besant, Jawaharlal Nehru and Mahatma Gandhi. 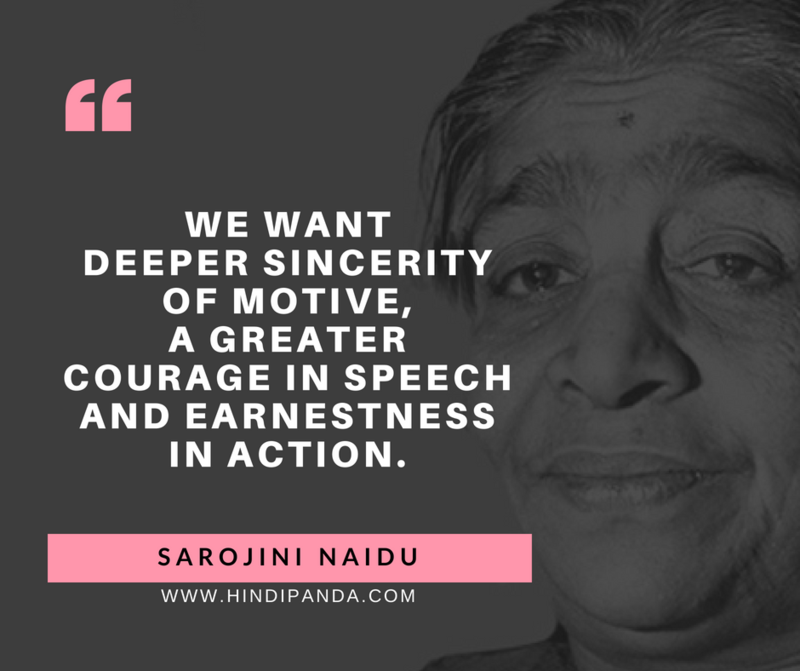 During the time period from 1915 to 1918, Sarojini Naidu travelled to different regions in India delivering lectures on social welfare, women empowerment and nationalism. Sarojini also created awareness among the woman of India and brought them out of the kitchen to work and fight for the country. She also helped to establish the Women’s India Association (WIA) in 1917. Sarojini Naidu was also sent to London along with Annie Besant, the president of WIA, to present the care for the women’s vote to the Joint Select Committee. In 1925, Sarojini Naidu presided over the annual session of Indian National Congress in Kanpur. In the year 1929, she presided over the East African Indian Congress in South Africa. Sarojini was honoured with S the Kaiser-i-Hind medal by the British Government for her work during the plague epidemic in India. in the year 1930, Sarojini Naidu participated in the Round Table Conference with Mahatma Gandhi and Madan Mohan Malaviya. She also played a leading role during the Civil Disobedience Movement and was jailed along with Gandhiji and other leaders. In the year 1942, Sarojini was arrested during the Quit India Movement and jailed for 21 months with Gandhiji. 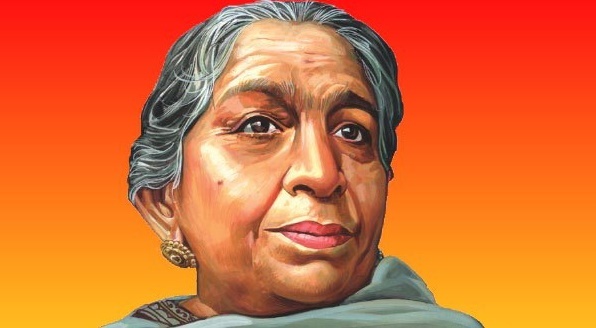 Sarojini Naidu played an important role in women’s rights struggle in India. She helped in shaping Women’s Indian Association in 1917 with Annie Besant and others. 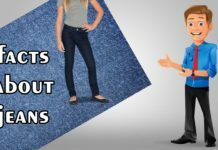 The Association sought equal rights including the right to vote and represent. She presented the need to include more women in the Congress and in the freedom struggle. 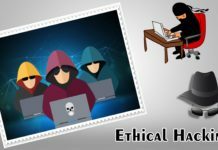 During 1918, British and Indian feminists including Naidu set up a magazine called “Stri Dharma” to present international news from a feminist perspective. The name of Sarojini Naidu bungalow in the city of Hyderabad is “The Golden Threshold”. Most of her poems were written at a comparatively tender age when she was in England for study. Her poetry is said to have sprung from Mathematics, but it does not smack of the latter’s abstruseness. Sarojini Naidu acquired surprising mastery over the English language even at that age. Even a casual study of her poems convinces about her large stock of words and their sensitive application. It is no wonder that she later grew to be one of the best orators in English in this country. 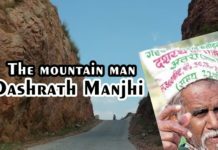 Apart from her role as a poet, governor and women’s rights activist, she has had many achievements. In Year 1925 – Presidnt of Inc. In Year 1929 – Awarded The KESAR-i-HIND MEDAL by British. She played a key role in establishment of the women’s indian association in 1917. She is known by as “The Nightingale of India”. Her first book, a collection of poems, titled ‘The Golden Threshold’ was published in 1905. 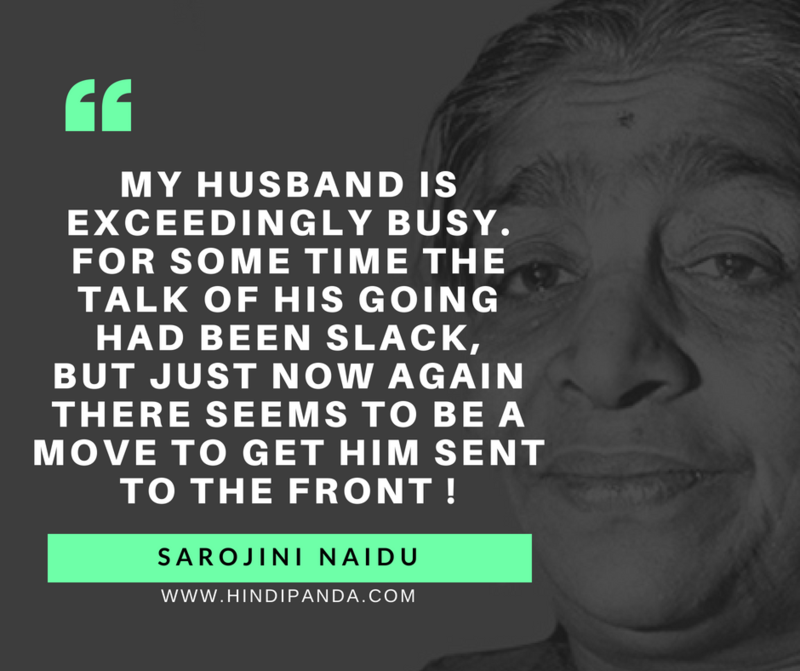 In her last years, Sarojini Naidu actively participated in the freedom movement and was a part of the Round Table summit held in 1931. 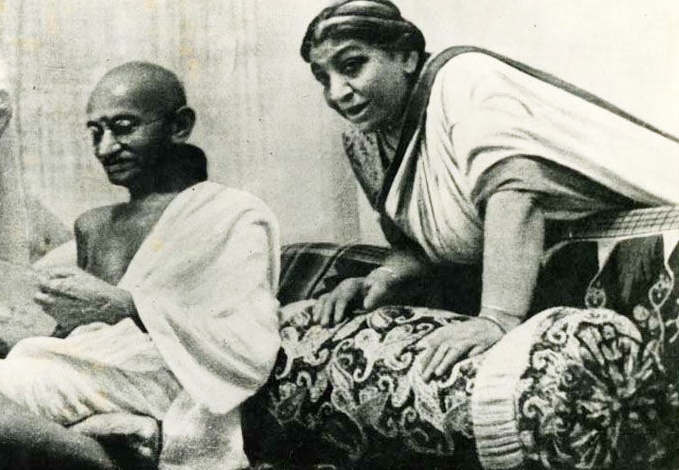 In 1942, Sarojini Naidu was arrested along with Mahatma Gandhi for her involvement in the Quit India movement and was jailed for almost 2 years. With the independence of India in 1947, Sarojini was made the Governor of the Uttar Pradesh in the wake of her contribution to the movement. She was the first woman to become the governor of a state. She died of a heart attack while working in her office on 2 March 1949. 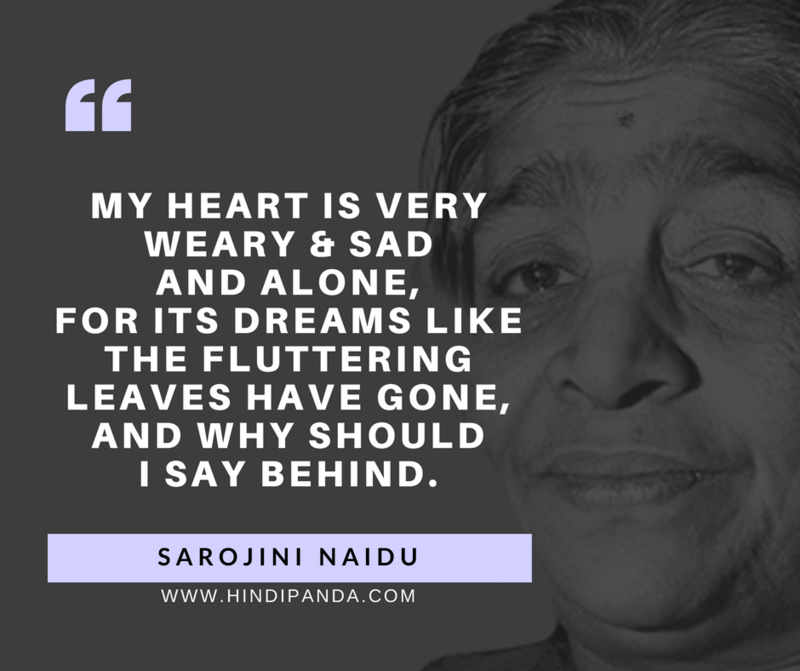 Like Tagore and Aurobindo, Sarojini Naidu too was more than a poet. 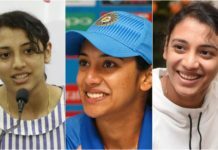 she one of Mother India’s most gifted children, readily sharing her burden of pain, articulating her agonies and hopes and gallantly striving to redeem the Mother and redeem the time. It was as English poet Sarojini first caught the attention of the public, but that was only the beginning. 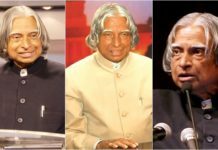 In course of time the patriot exceeded the poet, and Sarojini Naidu came to occupy some of the highest unofficial and official positions in the public life of India. Gandhi gives her name “Nightingale of India”. 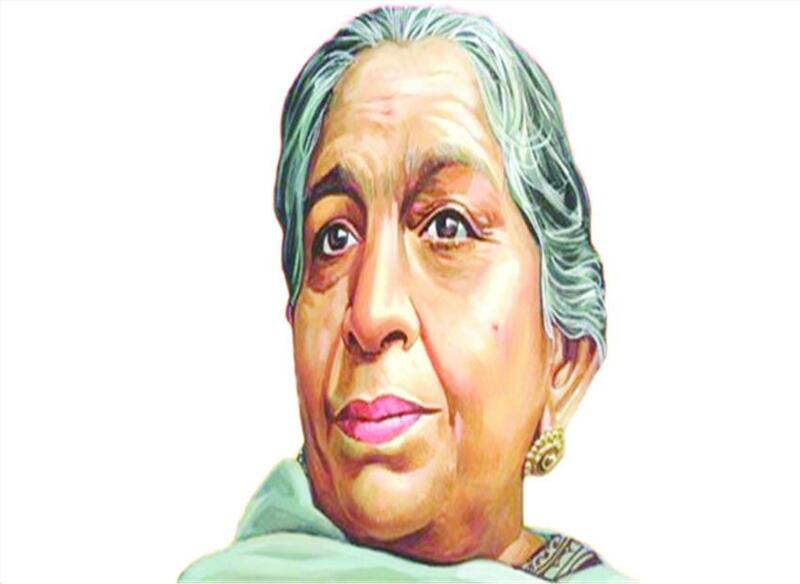 Sarojini Naidu’s poetry is her “inner Life” and this is largely a closed book to us.